The suspension of Rwanda’s trade benefits was confirmed on Monday following a diplomatic row after the East African nation decided to increase tariffs on used clothes imports and implement a ban by 2019. Reading US headlines about the country suspending Rwanda’s duty-free benefits on used clothes, it sounds like Donald Trump has dealt a trade hammer blow to the developing African nation. As one popular US media outlet puts it, the US is taking on one of the world’s poorest nations over a petty trade dispute. However, Rwanda isn’t making a big deal of the situation whatsoever. 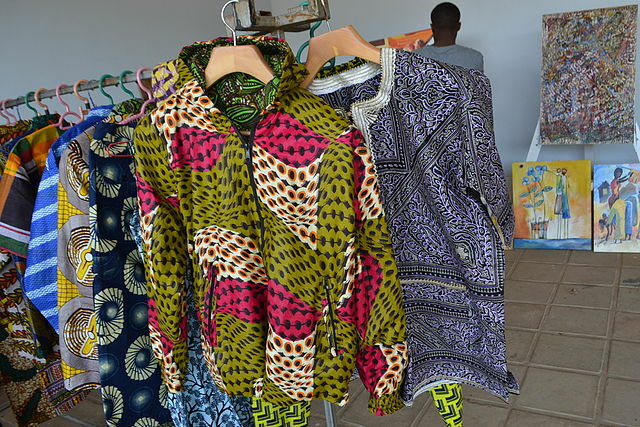 Clare Akamanzi, CEO of the Rwanda Development Board, told reporters on Tuesday that the clothing manufacturers in the country are already approaching European buyers and said the government is ready to support them financially as they adjust to the new trade environment. “We expect some Rwandan companies to be affected,” Akamanzi admitted to journalists on Tuesday. However, she insists there is a framework in place to ensure manufacturers are able to secure new trading deals. Rwanda President Paul Kagame has stated that the country will go ahead with its planned ban on used clothes imports in a bid to boost domestic production and exports.